Dr. Ruyak has taken numerous postgraduate education courses, specifically selecting courses focusing on reconstructive dentistry. His most recent training in dental implant restoration allows him to offer his patients with missing teeth a return to full function and a beautiful smile. 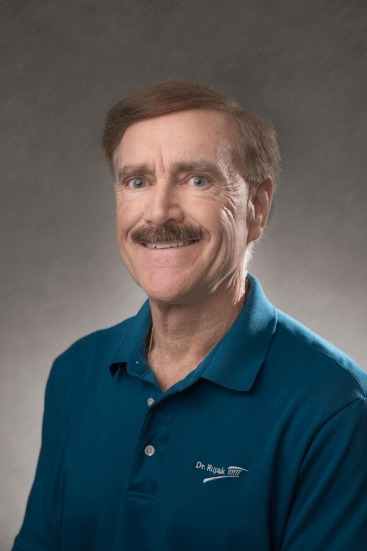 Dr. Ruyak’s commitment to lifelong education means he is constantly evaluating emerging dental methods and technologies in order to provide his patients with the best results in the least invasive manner with a high emphasis on comfort. This commitment ensures the highest level of care, both today and tomorrow. Dr. Ruyak is an active participant in the community, serving on the Emergency Response Team for the city of Bethlehem. He and his wife Jennie are very proud of their two adult children, Allison and Brien. In his spare time, Dr. Ruyak enjoys travel, running, and golf. We can’t wait to meet you! Give us a call today at (610) 861-0777 for a personal consultation to discuss how Dr. Ruyak can work with you to achieve your healthiest smile. We carefully selected our experienced team and after your first visit, you will see that they are not only up on the latest technologies, but caring and friendly. We know you will be pleased with them as they make you feel welcomed, relaxed, and comfortable. Elisabeth helps our patients with their insurance benefits and is happy to answer questions regarding their financial options. She is detail oriented and knowledgeable in most front desk responsibilities and works closely with Mary, our scheduling coordinator. They make a great team. Elisabeth enjoys people and wants to make your visit a pleasant experience. She moved to Bethlehem with her husband and two sons in 2004 from Indiana and joined our team in 2005. Elisabeth loves living in Bethlehem and all that it has to offer. She is very proud of her sons, the oldest having graduated from Middlebury College in Vermont and currently working and living in NYC. Her youngest is a senior at NYU who loves living in the city. Elisabeth lives vicariously through their adventures and accomplishments. Jaime earned her Dental Hygiene degree from Northampton Community College in 1992. She spent the first 6 years of her career providing contract dental hygiene services to the U.S. Navy in Florida, Illinois, and California. 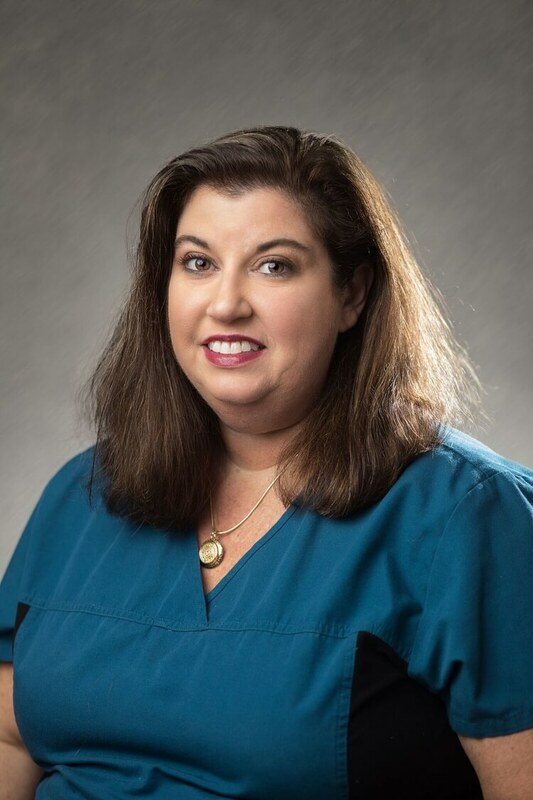 Since 1998 she has worked in private practice serving patients throughout the Lehigh Valley. Jaime joined our team in February 2016. She looks forward to seeing all types of patients at our office. 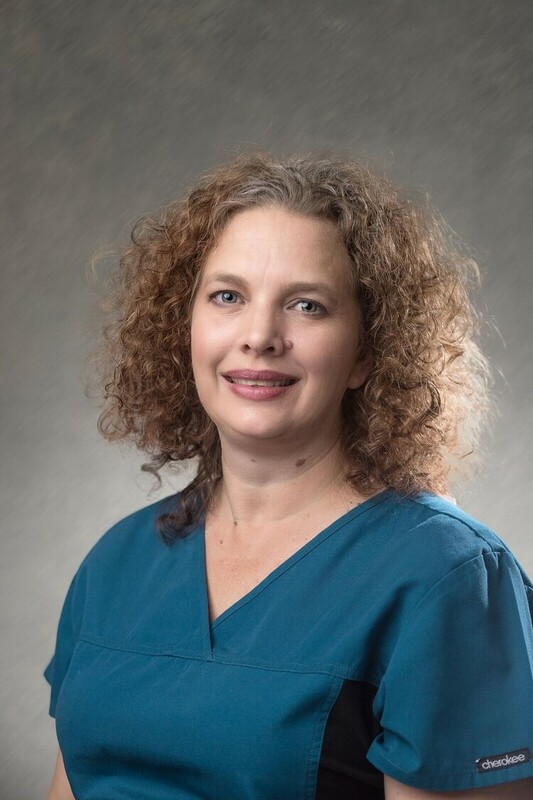 She strives to provide the proper level of care and comfort to everyone, and makes sure that each patient is instructed and educated about maintaining a healthy mouth. Jaime currently resides in Bethlehem with her husband of 23 years. Her son will be finishing his last year at Moravian College: her daughter recently made Jaime a proud grandma to a very beautiful and active granddaughter! Linda found her love of dentistry in 1989 while working as a dental assistant in New Jersey. In 1998 she graduated from Northampton Community College Dental Hygiene program. 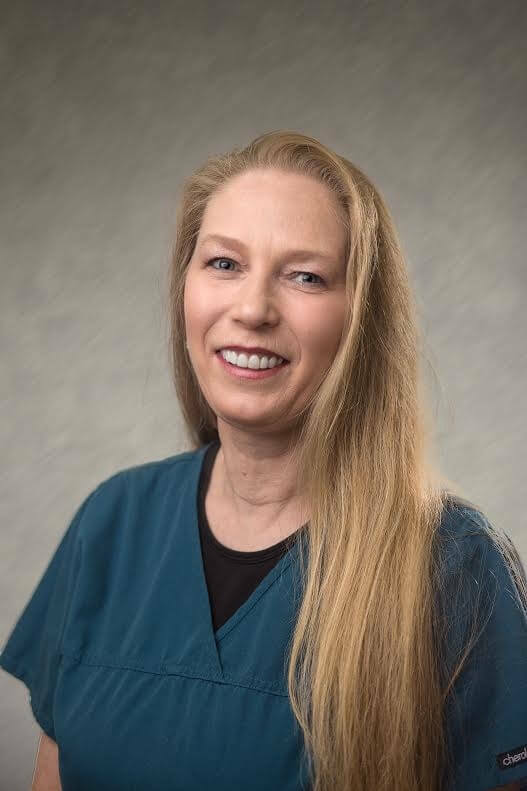 Linda is very passionate about her patient’s oral health and overall well-being. She enjoys working with and getting to meet all different people on a daily basis. The perfect career for a social butterfly! Linda lives in Nazareth with her son, Andrew a senior in High School and Alexandra a middle schooler. Linda loves hiking, traveling, live music at Artsquest and riding around on her scooter or on her boyfriend, Mark’s Harley! Come in and meet her! She will make your visit to the dentist pleasant and maybe even fun! 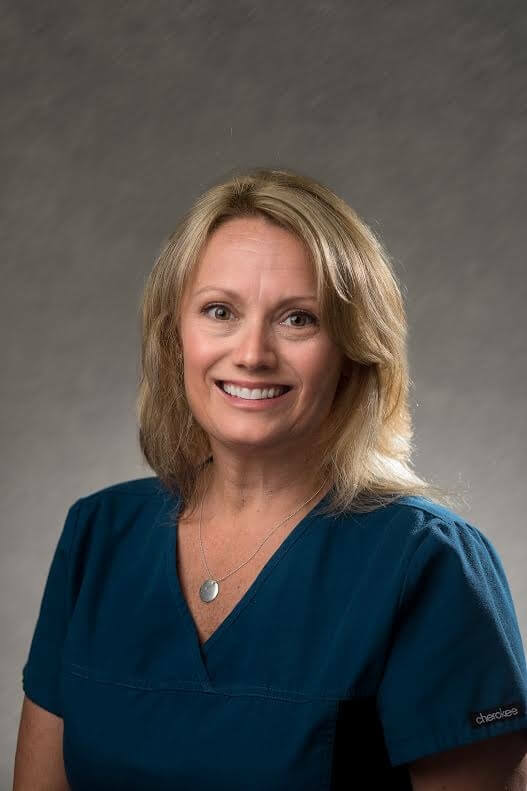 Stacy has enjoyed working in the Dental field for 20 years, bringing her years of experience to the team in November 2015. Whether it is working chairside or in a front desk capacity, the patients comfort and care are her first priority. 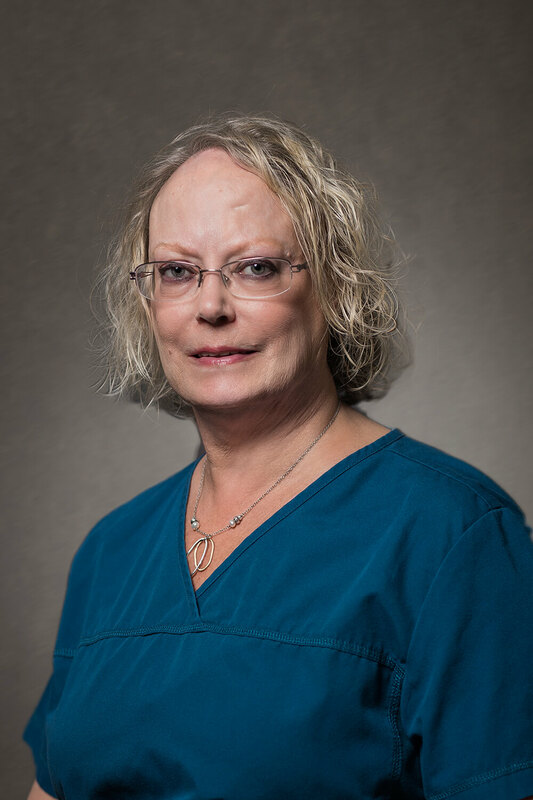 Mary recently joined our staff, she has over 30 years of dental experience from assisting the dentist to running a front desk. She was born in Bethlehem and is a proud second generation Becahi grad. She lives in Allentown with her husband and enjoys reading and spending time with her 4 grandchildren.